Our mission is to create unique product with user friendly design, being made with highest quality materials to help bodybuilders, powerlifters, weightlifters, who exercises regularly prevent injuries and unlock their new level of workout achievements. 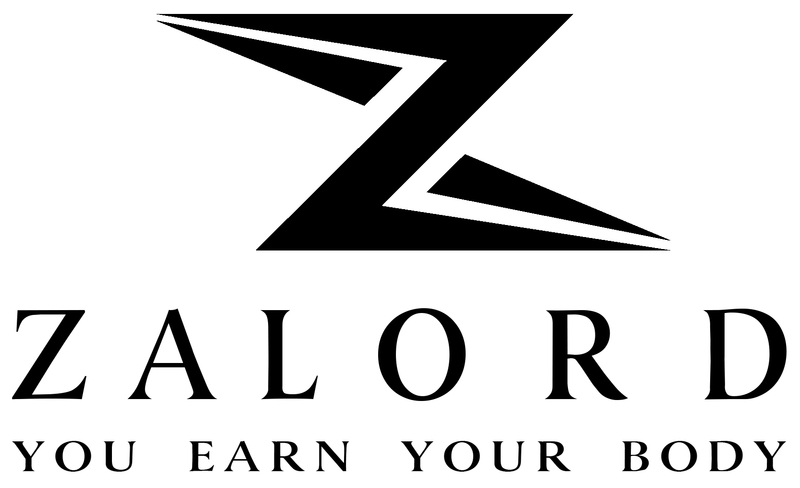 Copyrights © 2015 - 2017 Zalord Fitness Accessories. All Rights Reserved.